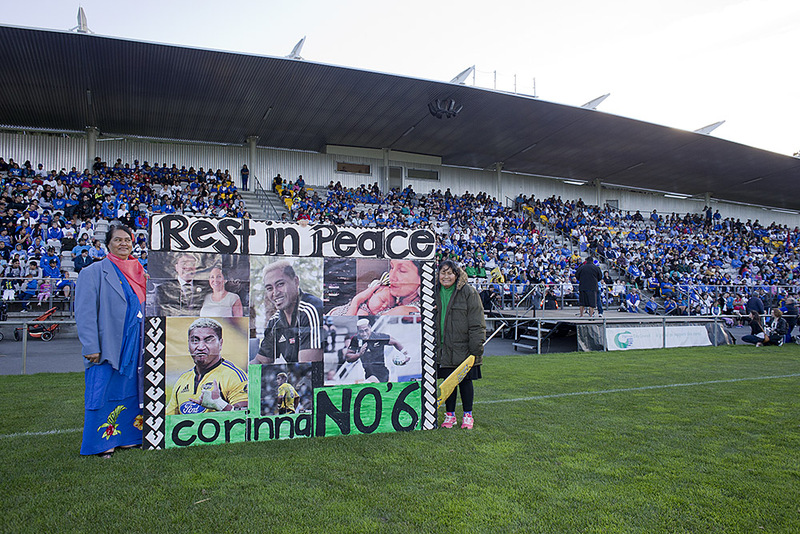 Thousands of people gathered on a sunny winter's day in June to walk in honour of local rugby hero Jerry Collins who, along with his partner Alana Madill, was killed in a car accident in Southern France on June 5. 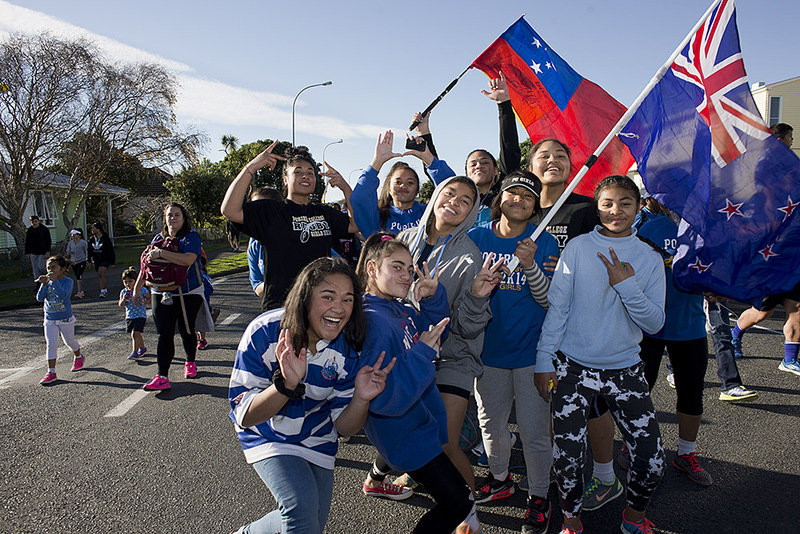 The walk followed a route through Jerry's childhood neighbourhood in eastern Porirua and on to his home rugby club, Norths RFC. 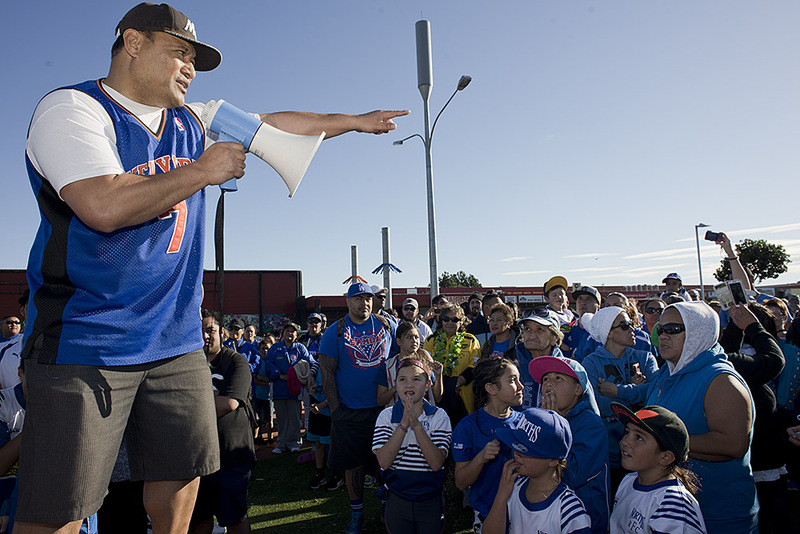 Fred Vaoliko of Norths Rugby Football Club marshall's people at the beginning of the Walk for Jerry Collins. 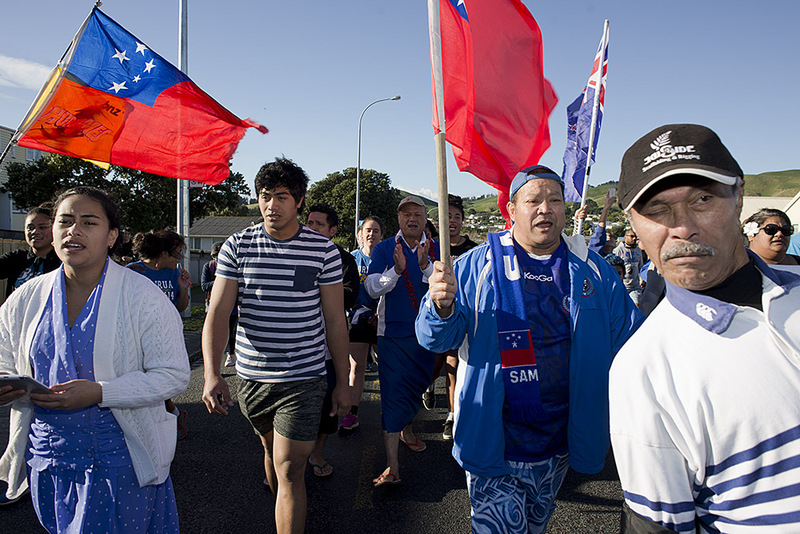 People assemble in the playground of Waitangirua Mall. Pupils of Corinna Primary School perform a haka in honour of former student Jerry Collins. 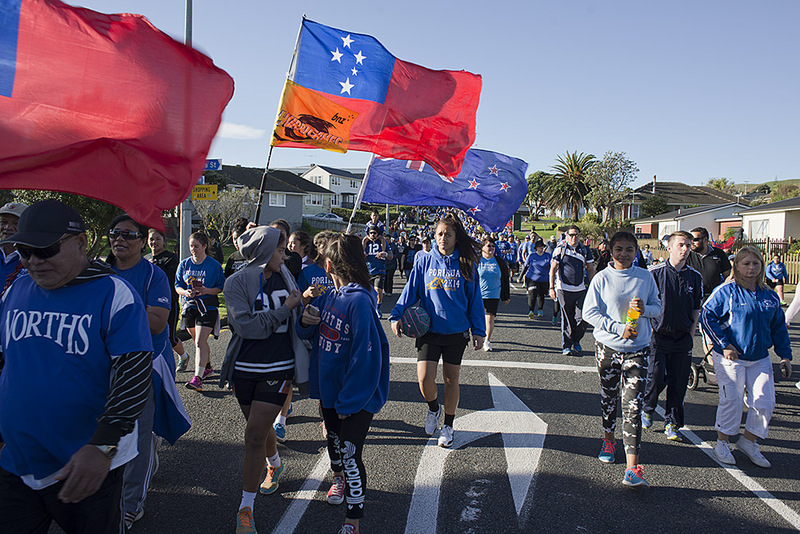 Students from Porirua College on the walk for Jerry. Walkers gather at the grounds of Norths RFC.